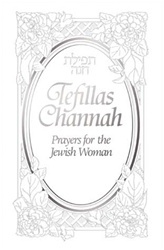 An exquisite book of stirring prayers, specially compiled for the Jewish woman. This beautifully designed, Hebrew-English, pocket-sized book is the Jewish woman's best friend--in good times and in challenging times. 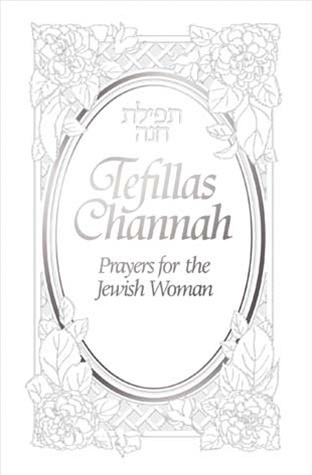 With prayers for candle-lighting, marital harmony, pregnancy, childbirth, child-raising, and mikveh immersion, along with many others, this prayer book is one-of-a-kind. Whether to arouse the mercy of Heaven, or to offer thanks for a new blessing, this book of prayers is a source of comfort to turn to daily. White, silver-stamped leatherette cover. A fitting, much-appreciated memento or gift.